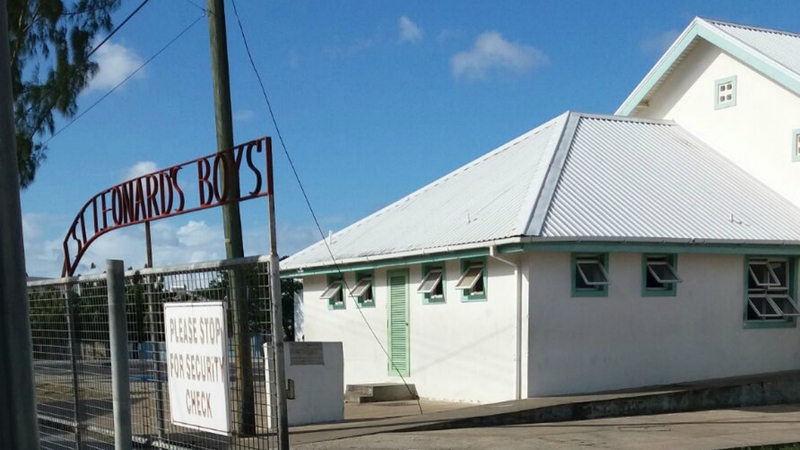 The St. Leonard’s Boys’ School. 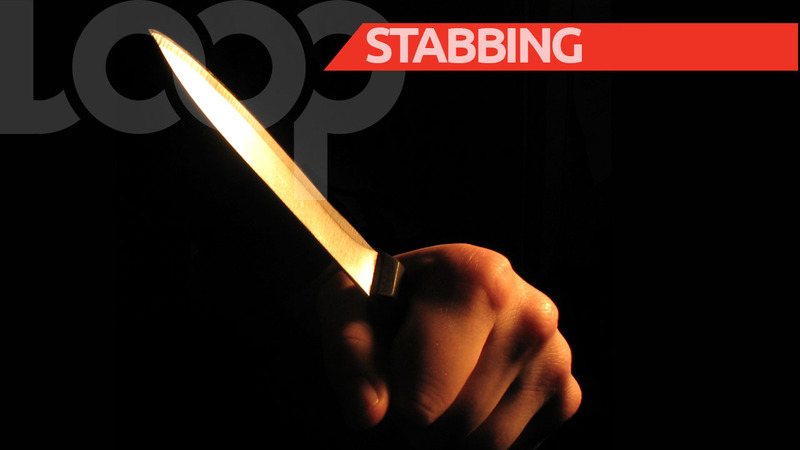 The Ministry of Education, Science, Technology and Innovation has responded after students from four secondary schools have been involved in three stabbing incidents recently, with the latest one occurring earlier today at the St. Leonard’s Boys’ School. Ministry personnel stressed that they will move swiftly to employ “all necessary measures” to prevent the recent scourge of violence exhibited in some of the island’s schools from spreading to others. Parliamentary Secretary in the Ministry, Senator Harcourt Husbands, made this assertion during a press briefing this afternoon at the Ministry’s Constitution Road, St. Michael headquarters, following a stabbing incident today at the St. Leonard’s Boys’ School, Richmond Gap, St. Michael. As a result, two students of that school are now patients of the Queen Elizabeth Hospital, while others were taken into police custody. “We had another very unfortunate incident in one of our schools today. The principal reported to the Ministry that there was a stabbing on the compound. A team from the Ministry visited the school and held discussions with the principal and some senior staff members. "We have been informed that one young man stabbed another and that another youngster, who was intervening in some way, got a puncture in his face. These two were taken to the hospital and are still there. One is in serious but stable condition. We understand it may be necessary for him to undergo surgery later,” Senator Husbands disclosed. He added that Ministry officials advised the principal of the school on certain actions which needed to be taken in the immediate aftermath of the incident. The Senator noted that representatives from the Ministry would pay another visit to the school,to have further discussions with the staff about the current situation facing the school. The Parliamentary Secretary reiterated his stance that there were “outside forces” that were trying to infiltrate some of the island’s schools and were targeting young boys, specifically. “It is my strongly held view that we have to take all necessary action, in conjunction with local security forces, to prevent this from reoccurring or spreading to other schools. The measures include a wide range of things. “Through discussions with the Police Force, we intend to do this and take the necessary measures. Now, many of these measures can’t be publicised but rest assured the Ministry of Education will do all in its power to deal with this situation that is currently confronting many of our schools,” he stated. Senator Husbands noted that the Ministry of Education had spent considerable time, over the last three years, looking at the issue of curriculum, offering more options in schools and making the curriculum more skills-based. He said it was now time to strengthen the security arm in schools. He said incidents like the stabbing today provided an opportunity for the Ministry to see where there were flaws and improve upon them. Public Relations Officer with the Royal Barbados Police Force, Acting Inspector, Roland Cobbler, said there was a need for a “multidimensional approach” in order to successfully address violence in schools. “These measures cannot be single-factorial because the level of violence being displayed by our young people today is clearly multi-factorial; there is no single factor contributing to the level of aggression we are seeing in our young people. "It will entail a multidimensional approach that will not only involve the Ministry and the criminal justice system but also other governmental and non-governmental agencies. Also, parents. Parents must realise that they have an important role to play in this process. No longer are parents working as closely with the school system as they ought to,” he contended. During the briefing, Chief Education Officer, Karen Best, re-emphasised that there was no need for metal detectors in schools. She disclosed that one of the weapons used in the latest stabbing was a piece of glass from a broken window on the school’s compound. “I need you to explain to me how the metal detectors would work in that situation. Our schools in Barbados are not built for the use of metal detectors. Metal detectors are used in situations where you have one entrance and one exit. Our schools are not designed that way. I keep saying and I will repeat: ‘At this point in time, we do not need metal detectors in our schools’. The Ministry will not support placing metal detectors in our schools,” Mrs. Best maintained. 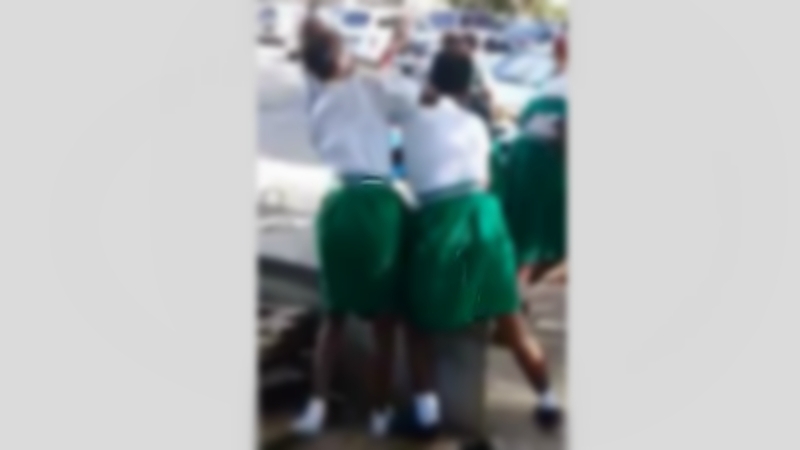 Senator Husbands told reporters that the increasing prevalence of violent encounters between students meant that the Ministry had to move quickly to implement its planned measures. “We are working on these things as we speak. This does not mean that other and similar incidents wouldn’t occur over time but we are working swiftly to put all the required measures in place. What this incident today emphasises is the critical nature of the issue confronting us and that we should move even more speedily to protect the teachers, students and all those who use the schools’ compounds,” he stated. Classes at The St. Leonard’s Boys’ School will resume as normal tomorrow, Tuesday, February 13.